Noel Gallagher has said doesn’t need to be a “stadium rocker” at his age because he’s got more money and glory than he’d ever need. The 50-year-old musician believes he has “conquered the world enough” and has proved his ability on stage over the years. Speaking to Music Feeds in a recent interview, he said: “I don’t need to be a stadium rocker anymore – I did it when I was in my twenties and thirties and forties, and I was good at it. I don’t particularly want to be a stadium rocker when I’m 50. I think it’s undignified. 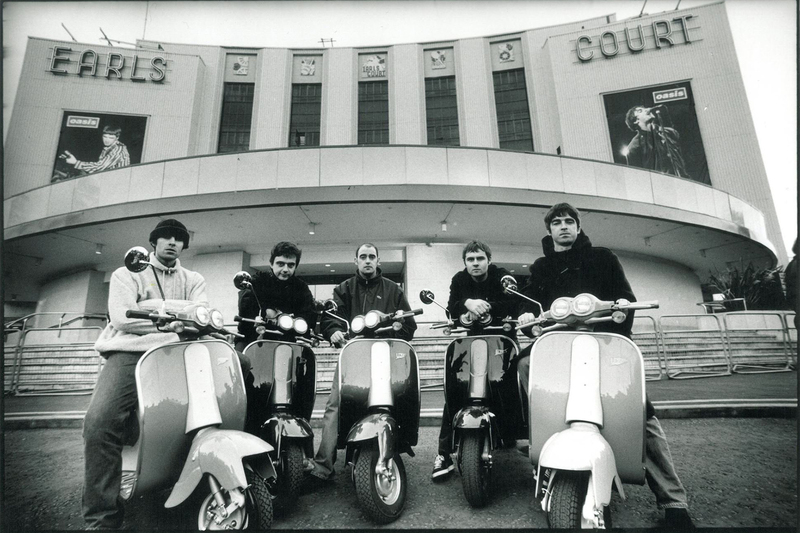 Speaking about the possibility of reuniting with Oasis, he said: “I know that people will not let it go, alright?. I’m not saying you, I just mean people in general.